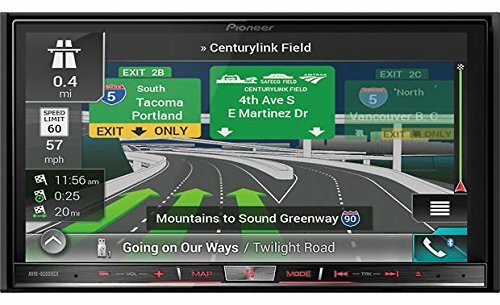 Pioneer has long been one of the pioneering brands in technology that have continually left consumers satisfied with their feature packed products that are reasonably priced. The AVIC-8200NEX is no exception. Of course, it’s coming in at a pretty steep price tag, but once you understand exactly what you get for your money, you will really start to appreciate the tremendous value of this thing. There is a lot to cover, so let’s jump straight into the 8200’s features, as well as a breakdown of the things we love about it, and the things we think could have been better. If you are serious about having the baddest head unit on your street, the Pioneer AVIC-8200NEX should fit you perfectly. 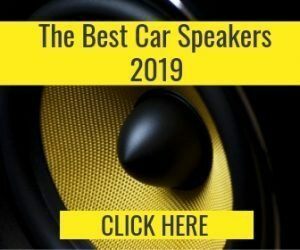 It has both Android Auto and Apple Carplay, built-in navigation, multiple connectivity options and 6-channel output. All this comes at a cost, is it worth paying for you? 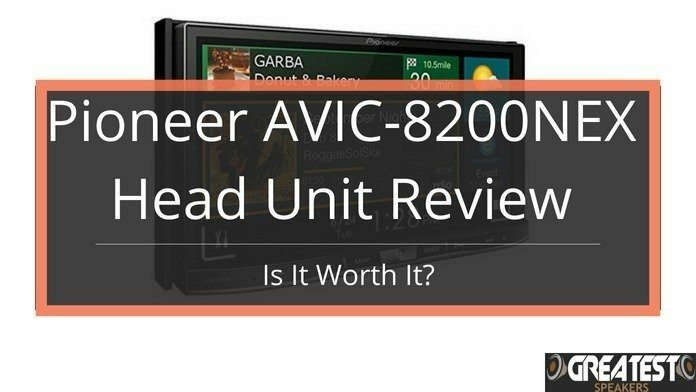 As you can probably expect, at this price, the AVIC-8200NEX is Pioneer’s flagship multimedia head unit, and when you consider the fact that Pioneer is a huge company with hundreds of products in their catalog, it’s easy to see why we recommend this product as much as we do. For starters, let’s look at the display. It’s a 7” WVGA touchscreen that was designed for the familiarity of use, as it replicates the navigational actions of your smart phone. 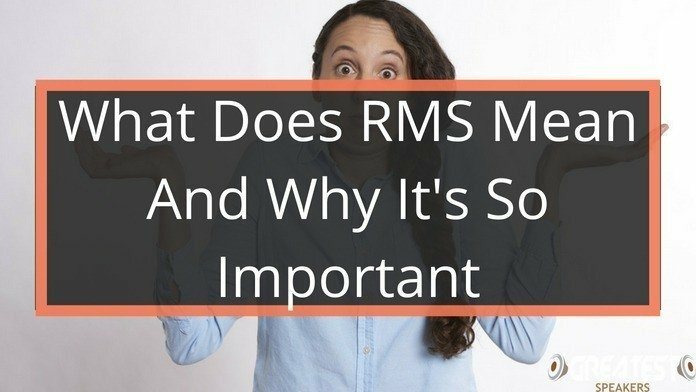 For example, it employs the pinch zoom feature that we have grown accustomed to on our smart phones as well as a swipe and scroll navigation system that is easy to master. It also features a “home” button and voice-activated commands for those with an iPhone. With all of that being said, it’s not just the navigation that is impressive, it’s also the vibrancy and the clarity of the colors. The display looks fantastic in all light conditions and the user interface is completely customizable to suit your own style. In terms of connectivity, there is a multitude of options available. The Bluetooth feature allows you to stream your favorite music without any loss of quality, the HDMI input allows for high-definition video sharing and the Android Auto and Apple CarPlay both allow you to control your phone “hands-free”. In addition to all of this, the 8200NEX also features dual USB inputs, two composite A/V inputs, SD slots and even camera inputs. If you have a device that you want to connect to this thing, chances are you can do it effortlessly. For music, the 8200NEX can play almost any file format, including FLAC files with lossless playback. It also features a built-in HD radio that offers superb sound quality radio playback at the push of a button. As you would expect, Spotify, Deezer, and music that is stored on an external device can all be streamed via Bluetooth, and the 13-band EQ deck allows you to completely customize the sound to make it yours. The built-in amplifier is impressive, with a power output of up to 50 watts per channel (max power) and a total of 6-channel outputs. The bass is low and the mids and highs are clear. It’s pretty obvious that the 8200NEX is geared towards the audiophiles and those who really want to power up their system. If you are not going with a dedicated amplifier, the 8200NEX will do a great job. It’s the first thing you see when you power up this beast of a head unit, so it’s going to be the first thing that blows you away. The display looks bright and colorful, the user interface is easy to understand and navigate, and the pinch/swipe/scroll features that replicate those of a smartphone are fun and easy to use. If you are a sucker for getting lost, there’s no need to worry when you have one of these things installed into your dash. On top of all of the amazing features that the 8200NEX offers, it also has a built-in satellite navigation system for all of the United States, Canada, and Puerto Rico. You will never get lost again with one of these at your aid, but even if you do get lost, at least the 7” display, HD radio and supreme sound quality can keep you company. The navigational system also features over 7 million points of interest, allowing you to find local attractions, restaurants, movie theaters or anything else that interests you. 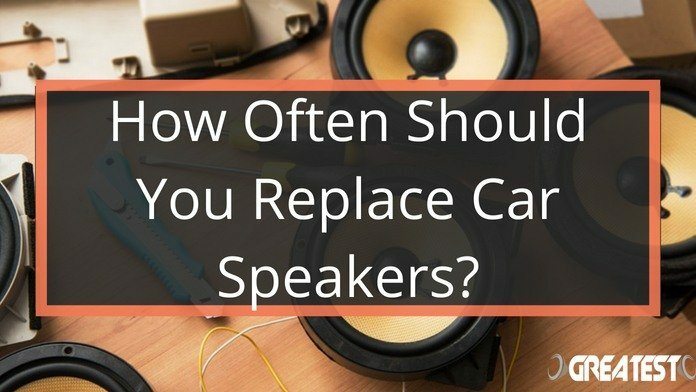 One of the best safety features of any in-car entertainment system is the ability to make hands-free calls. With the help of both Android Auto and Apple CarPlay, you can easily sync up your smartphone and make calls, send/receive messages, listen to voicemails and even select music to play, all without ever having to take your eyes off of the road. The built-in amplifier is extremely powerful and kicks out a serious punch considering its size. It can power an entire system and the sound quality that it produces is unbelievable. The 13-Band equalizer is easy to use and gives you everything you need to customize the sound if that is something you are into. Audiophiles will absolutely love this one. I know, we said at the beginning of this article that the price is well and truly justified, and it still is, but it’s still an expensive piece of kit so we thought it was worth mentioning. 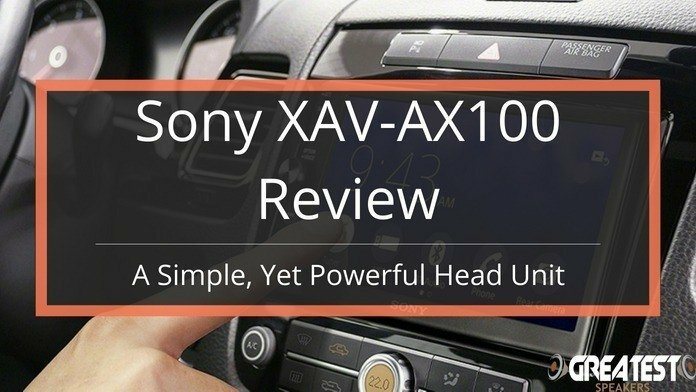 The power output of the amplifier is what makes this head unit so expensive, so if you aren’t 100% confident that you need something this powerful, it could be worth downgrading a little bit. With that being said, if you want the best of the best, completely ignore what you just read and pick one up right now. 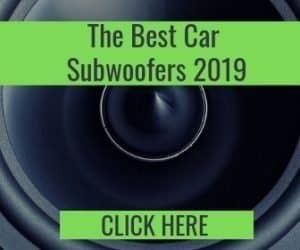 If you are an avid reader of our website, you will already know how much we love to play around with new car audio and multimedia equipment. 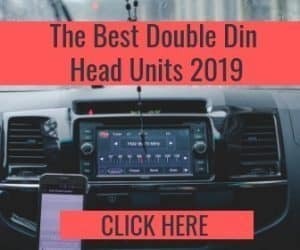 We test head units all of the time, and there are several on the market that we would recommend to our readers, but if we had to choose one that takes the bill, it would have to be the 8200NEX.